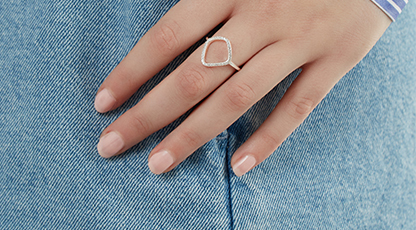 Add a touch of sophistication to your everyday look while keeping a secret message close. At first glance, our Inner Circle Necklace in Gold Plated has the enviable look of a posh accessory. 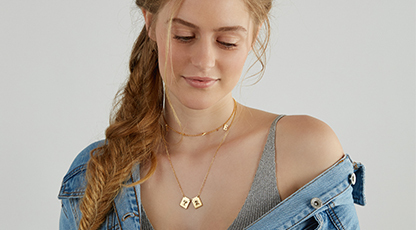 Look just a little bit closer, and you’ll realize that this hidden message necklace has a secret engraving hidden on the inside of the circle. Customize me! 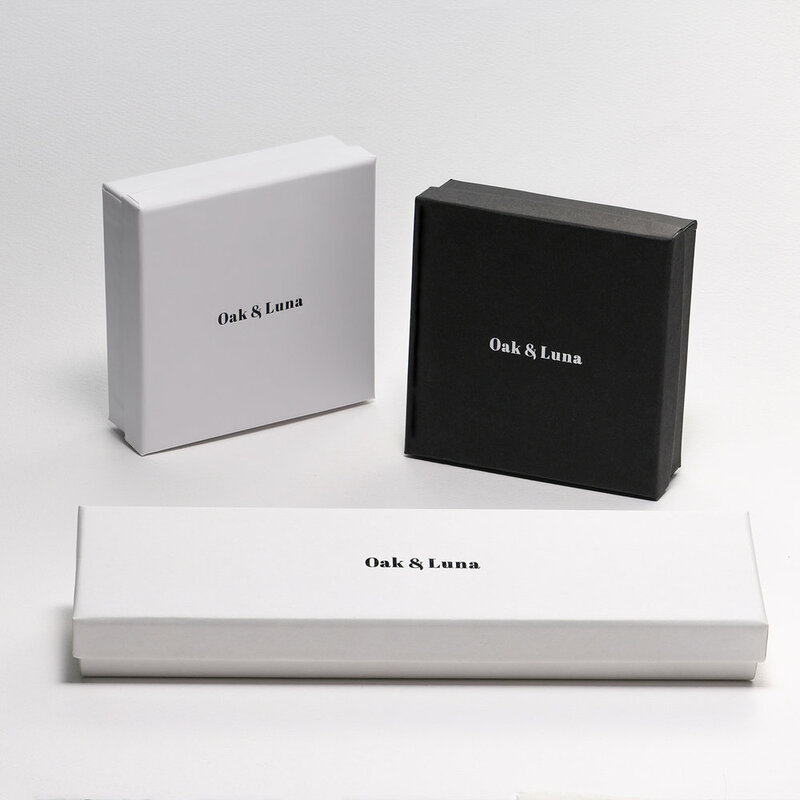 This wonderful circle jewelry is perfect for keeping names, dates, or a heartfelt sentiment close to your heart. There’s enough space for any message containing up to 14 characters. 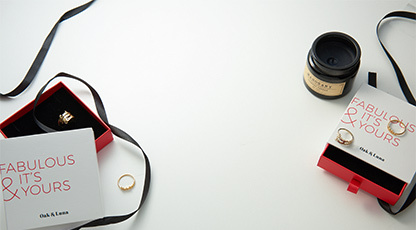 How we wear it: Thanks to its lean, contemporary profile, this necklace is a favorite with business attire. At the same time, it looks amazing with casual wear and dressier looks. Try pairing it with two other necklaces in different shapes and lengths. 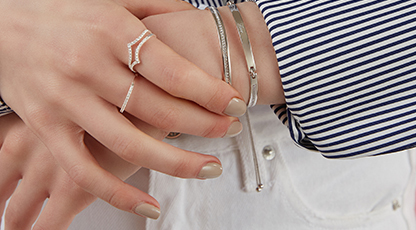 It’s luxe when worn with all gold accessories, as well as with mixed metals. This necklace is made with 18K Gold Plated Sterling Silver, with a matching closed rollo chain. 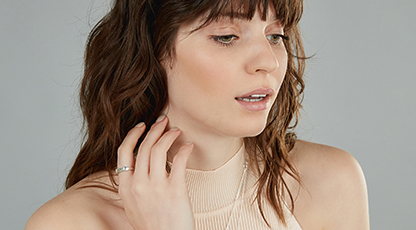 Be sure to view our collection of unique necklaces for even more styles to love, including this one in your choice of Sterling Silver or 18K Rose Gold Plated.